If you've ever had a baby, you know that the road to recovery can be...uncomfortable. Your body takes quite a beating when you give birth, and vaginal deliveries leave you sore, itchy, and in need of relief. The beauty of this refreshing spray is that you can use it each time you use the restroom. It's all natural, good smelling, and leaves you feeling wonderfully cool. 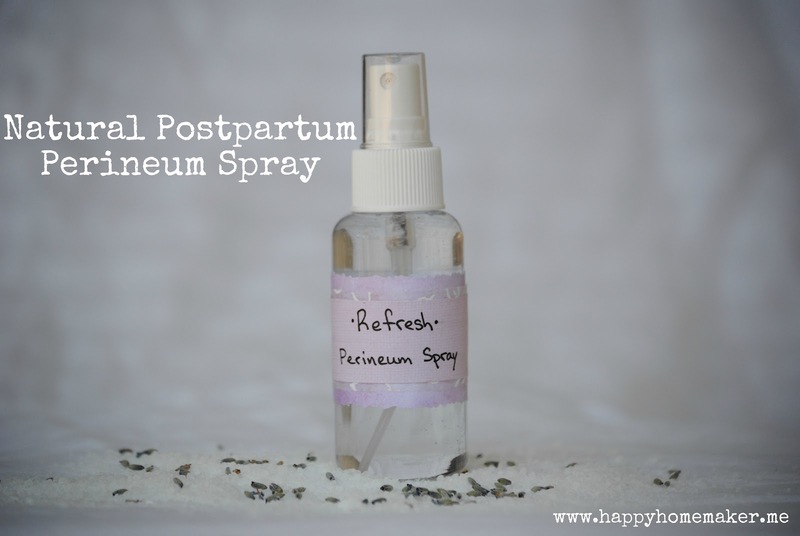 Perineum spray may be something that's embarrassing to talk about, but it's something every new mother will appreciate. Tuck it in with the Natural Postpartum Recovery Gift Set, and this spray will a welcome relief during the healing time after a new baby is born. Making this spray is really easy. I found the little spray bottle in the travel/dollar section at Target, and filled it nearly all the way with Witch Hazel. Witch Hazel is a natural antiseptic and will relieve the itching and swelling that comes after a vaginal birth. It will also leave you feeling clean and fresh. In my opinion, it's a total lifesaver! 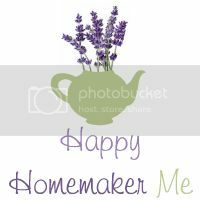 Next, add about 5 drops of Lavender Essential Oil, and 2-3 drops of Tea Tree Oil. Tea Tree Oil is a strong smelling essential oil, but its healing properties are amazing. Trust the Lavender oil to mask the Tea Tree oil, and let both of these wonderfully healing oils work their magic. Three easily procured natural remedies combine to create a spray that can make the difference between painful swelling and itching, and cool, soothed muscles and skin. 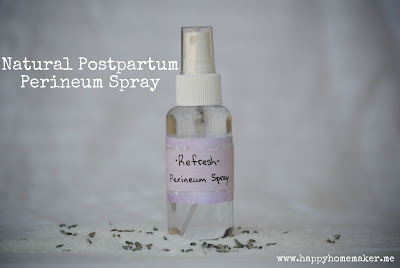 This perineum spray is something no new mother should be without! This is a wonderful idea! I actually had run out of the kind the hospital gave me and I didn't know what to do! 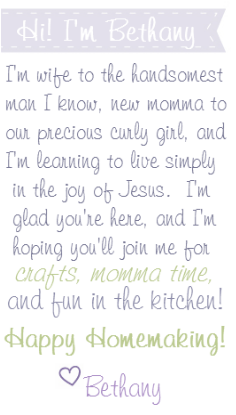 I'll know better for baby #2! Tomorrow, I'm sharing how to make homemade "Tucks." I ran out of those too quickly, too, so it's great to be able to make my own! Wonderful idea, I will be using this soon, thanks!